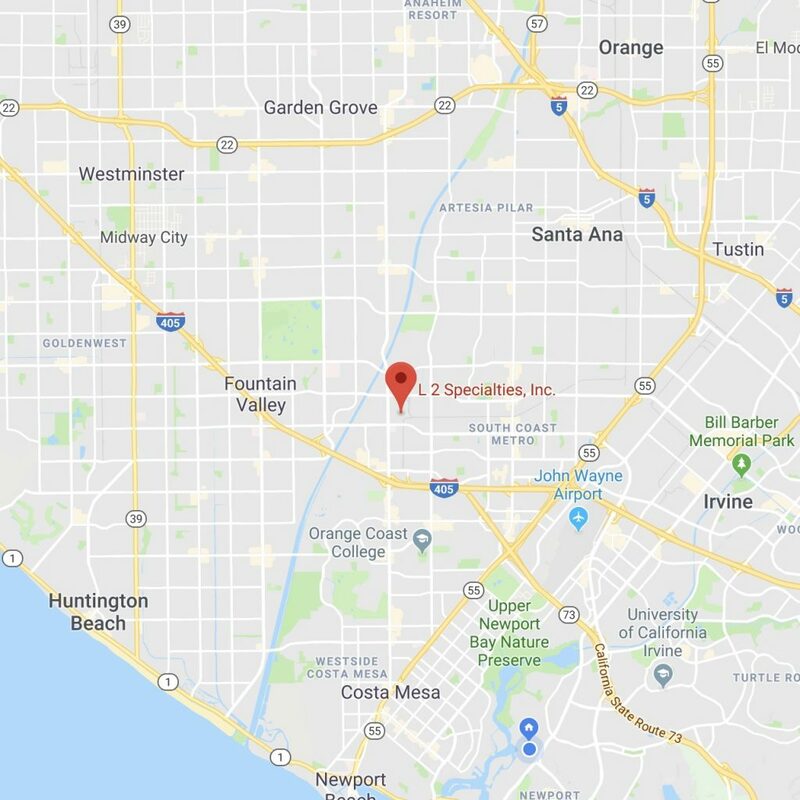 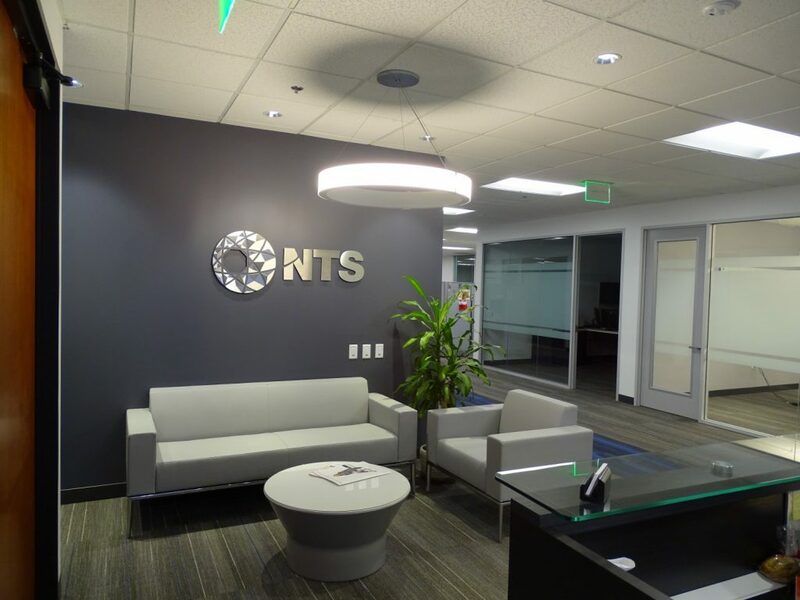 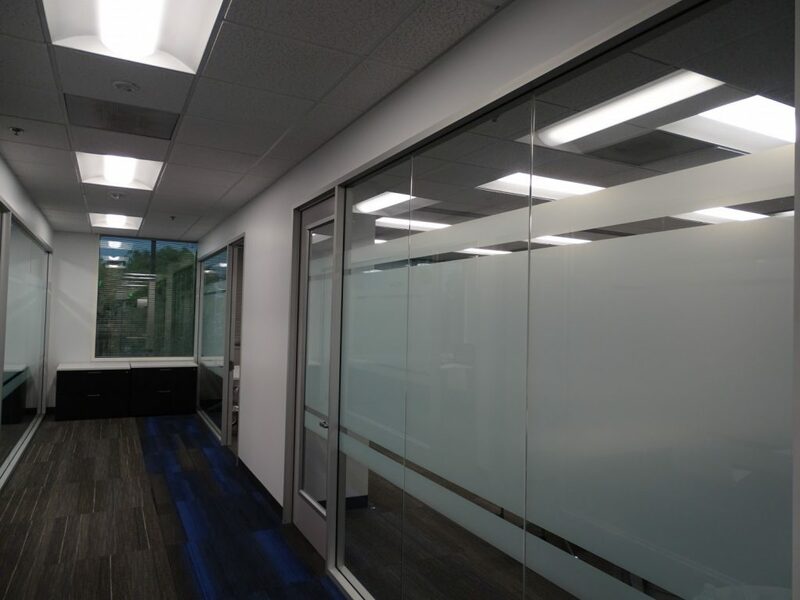 Here is a great example of the projects L2 Specialties provides for many of our commercial real estate projects. 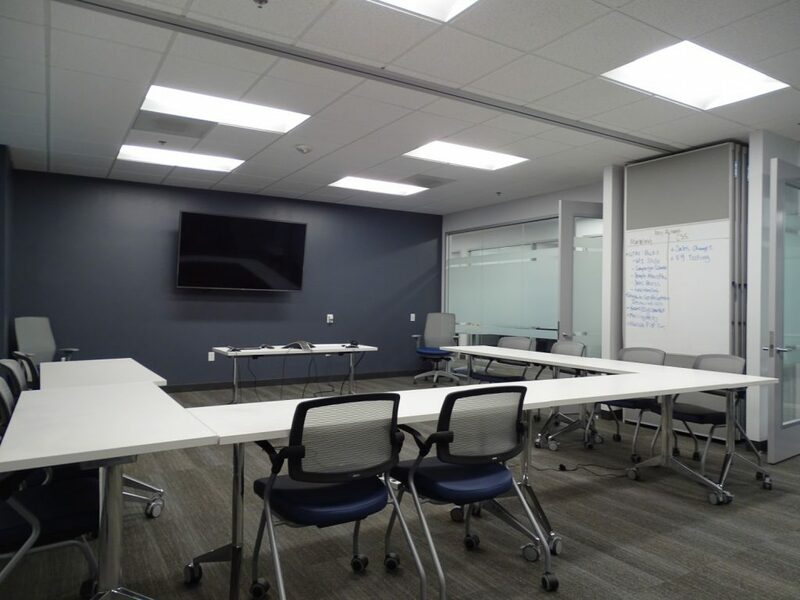 Maximizing conference rooms is critical when you have meetings that vary in size and your space is limited. 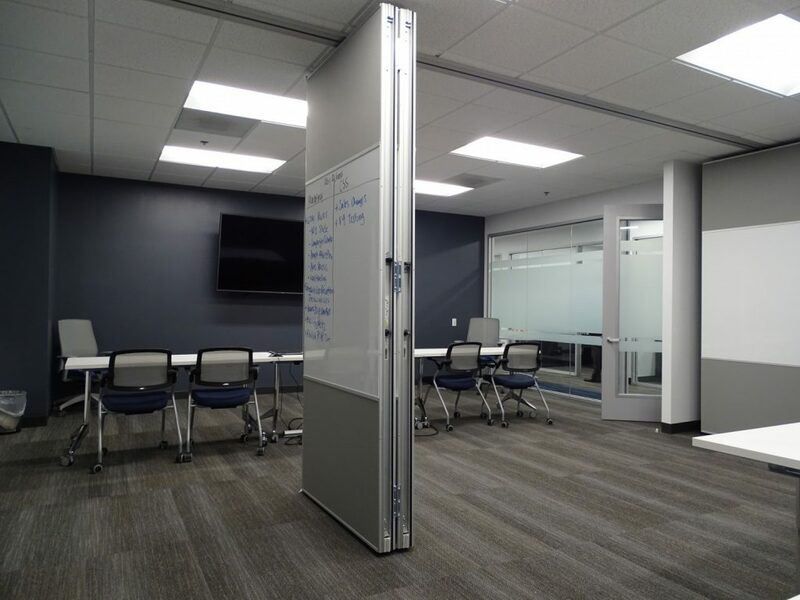 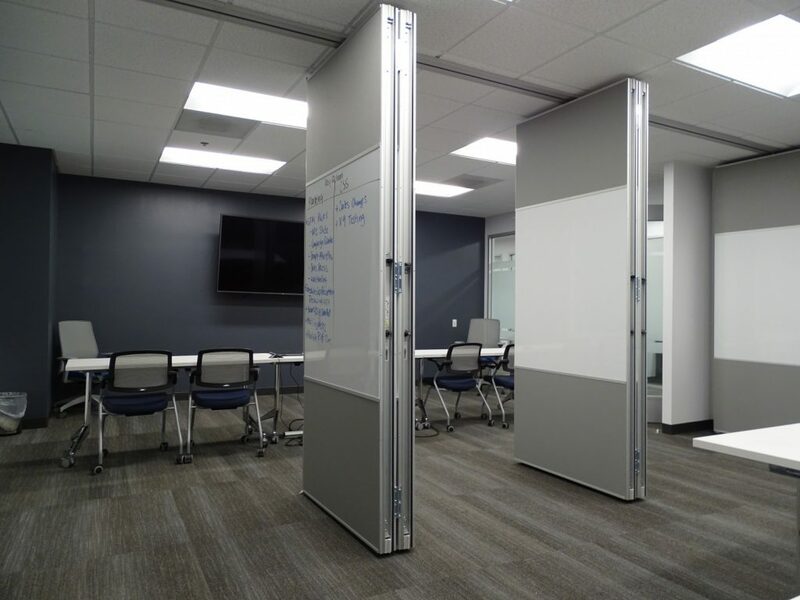 Having the flexibility of Moderco’s paired panel operable partitions makes the setup quick and easy. 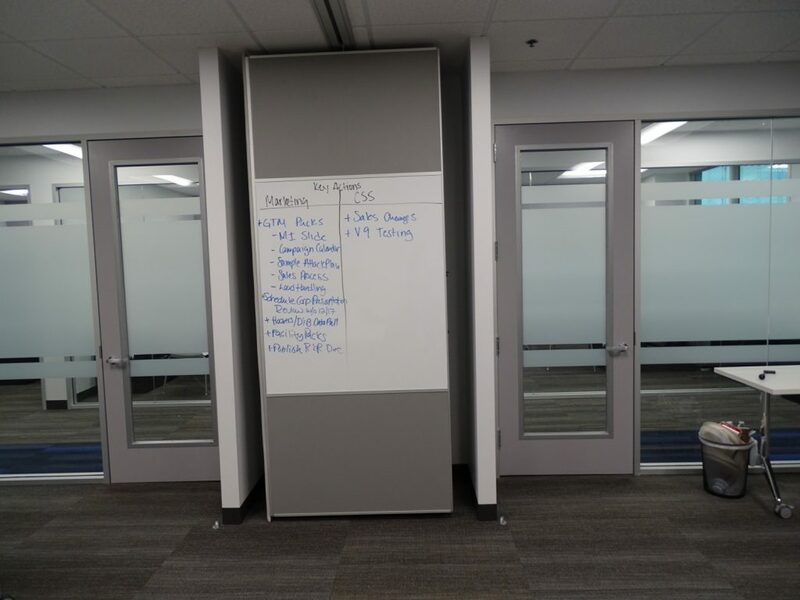 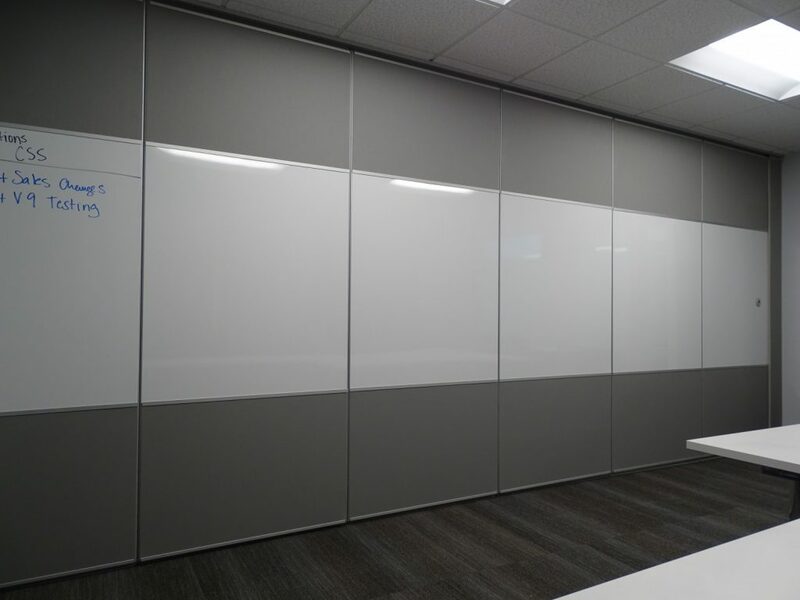 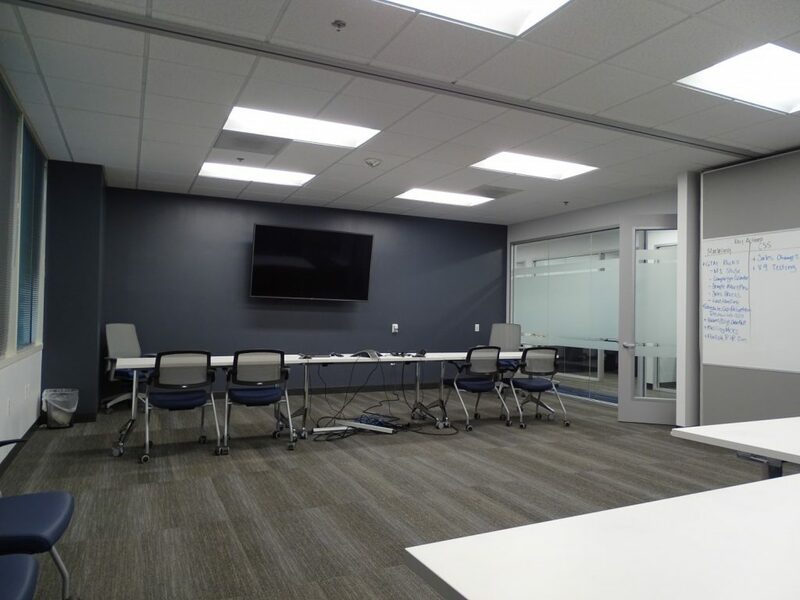 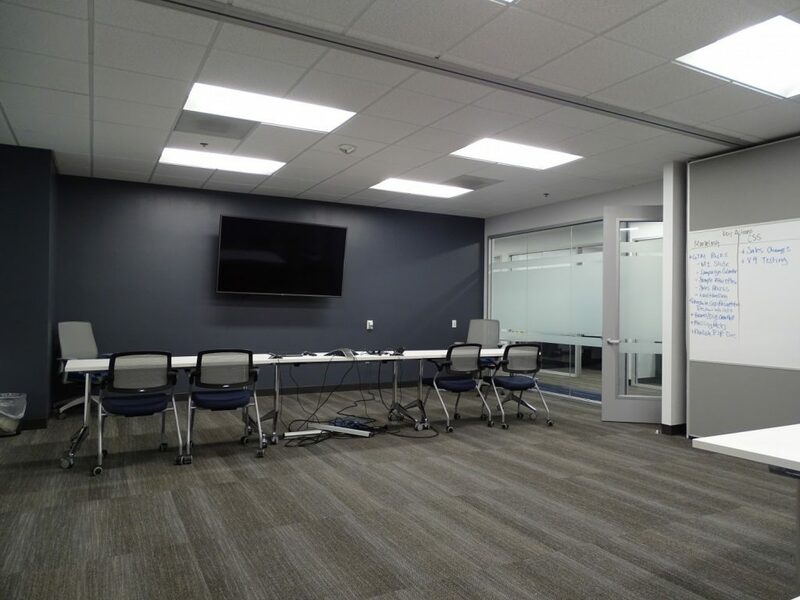 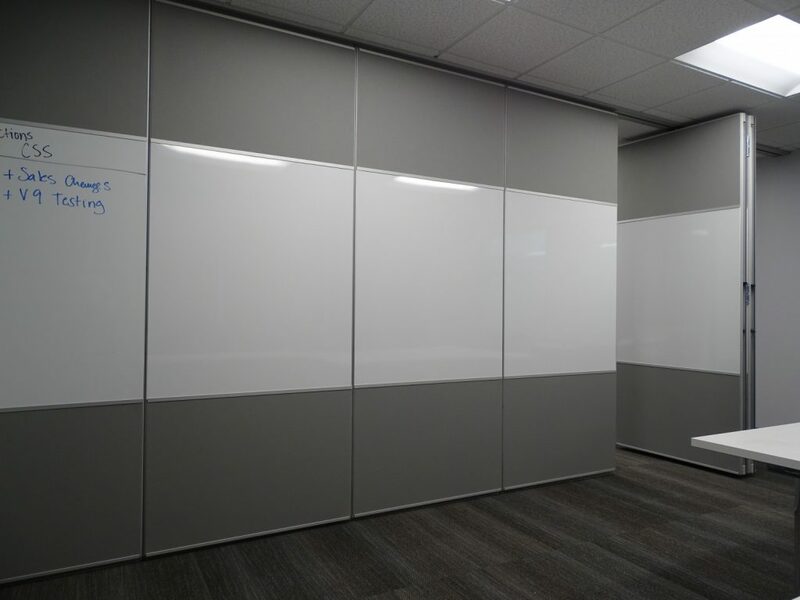 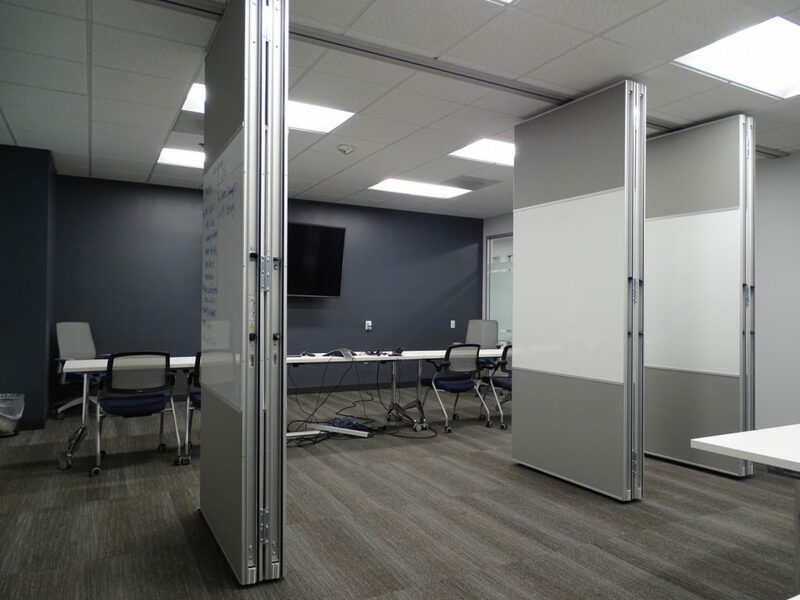 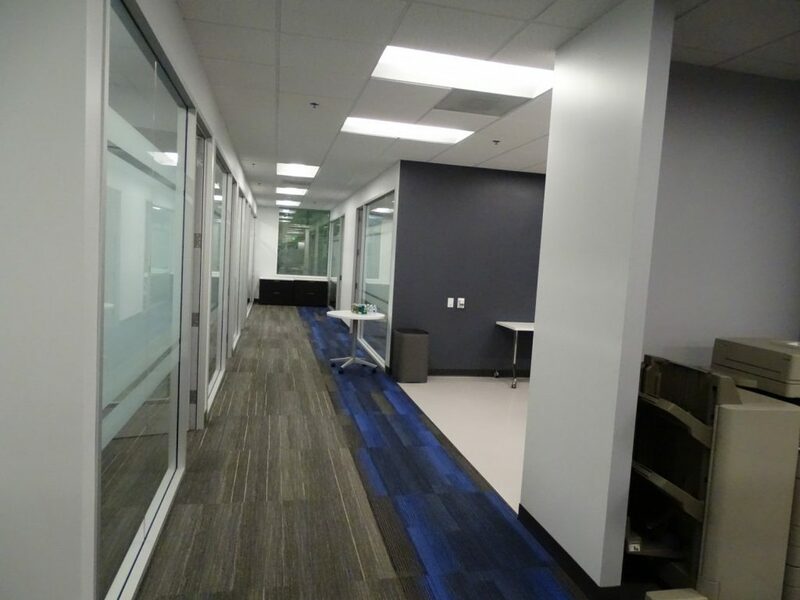 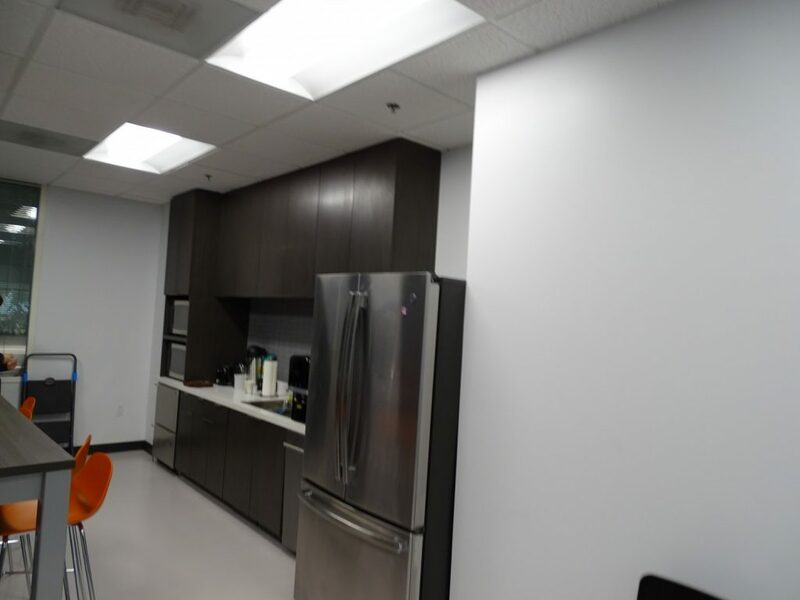 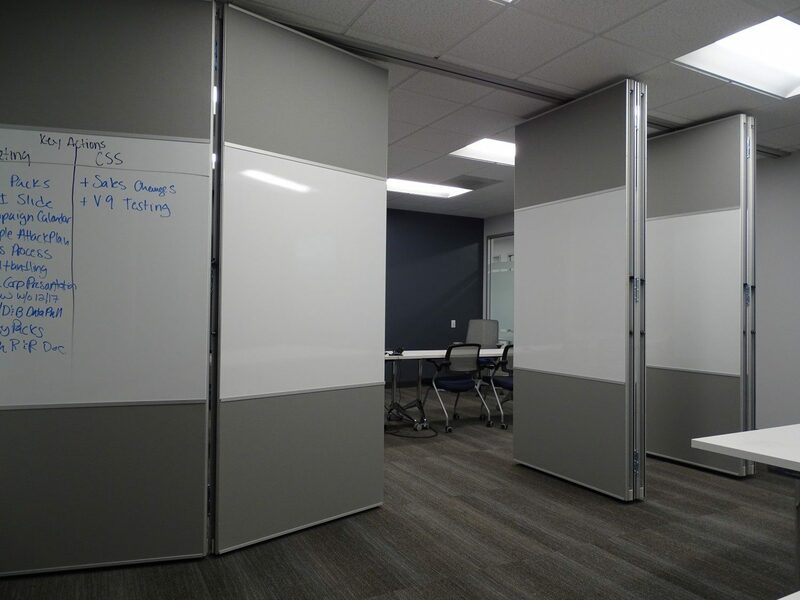 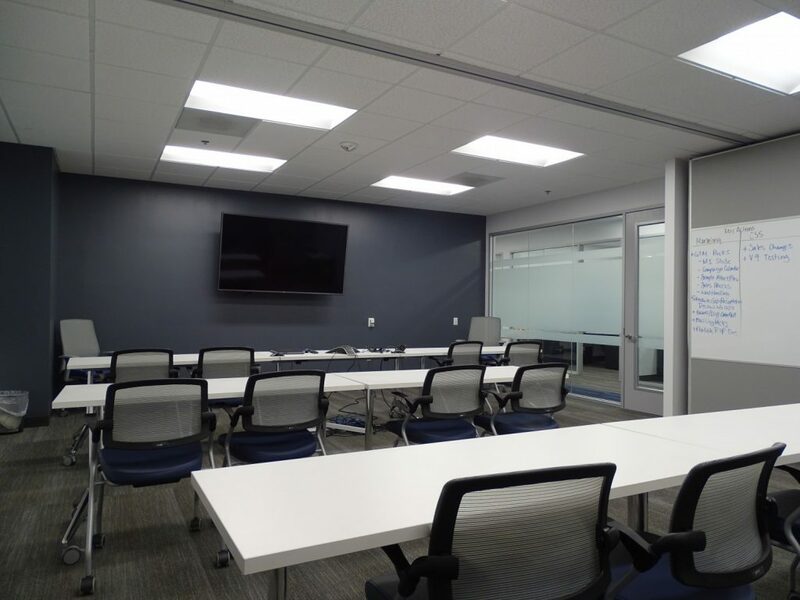 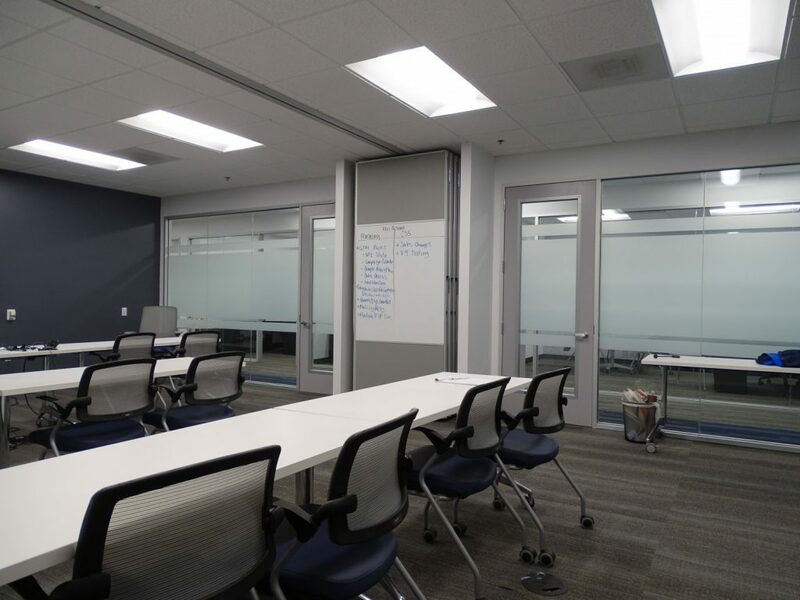 On this project we utilized the Signature 842 with 50 STC for privacy, setting up panels in pairs cuts the setup time in half, so you can have two meeting rooms in less than 5 minutes! 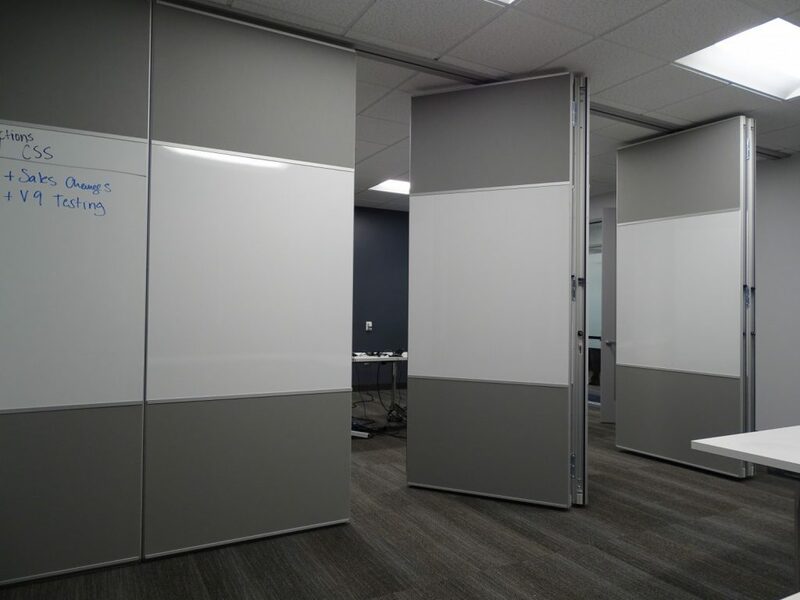 The beautiful fabric finish and magnetic markerboards look great and you can have brainstorming sessions or display materials for presentations & decorate easily. 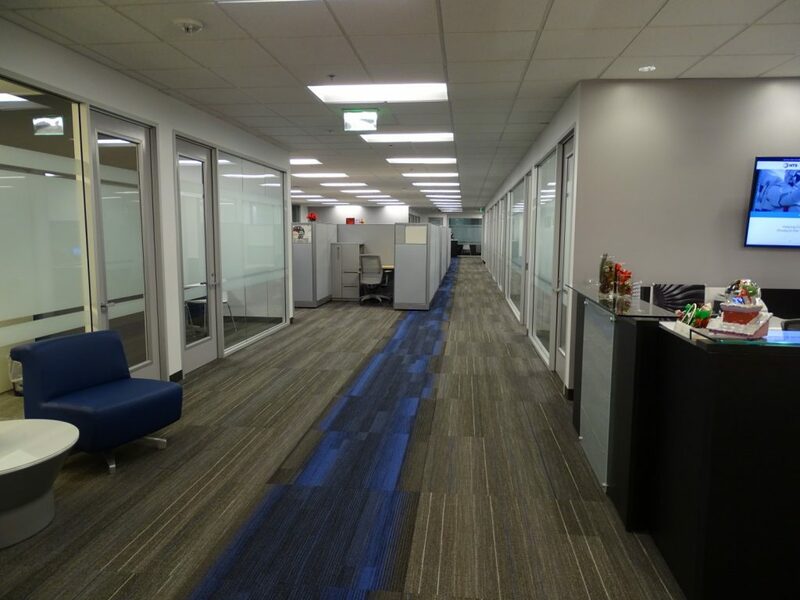 Wolcott Design and architecture beautifully designed this project and CDG brought it together as GC. 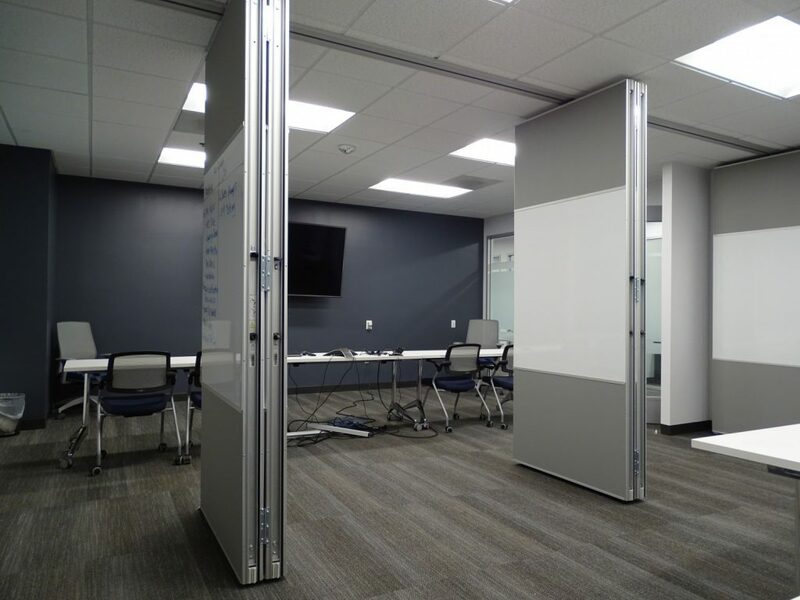 L2 Specialties provided the structural supports and of course our own team installs it all.